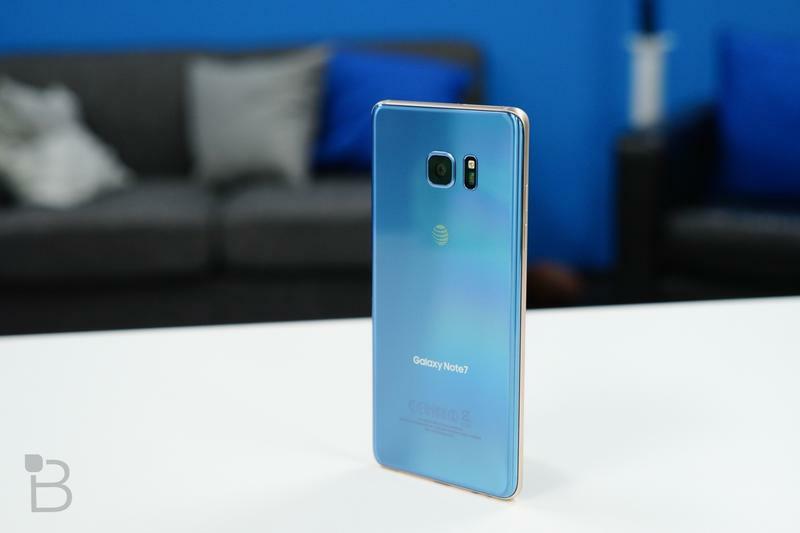 Samsung’s upcoming flagships, particularly the timing of their arrivals, might seem different than usual in order to accommodate for one major product in the pipeline. 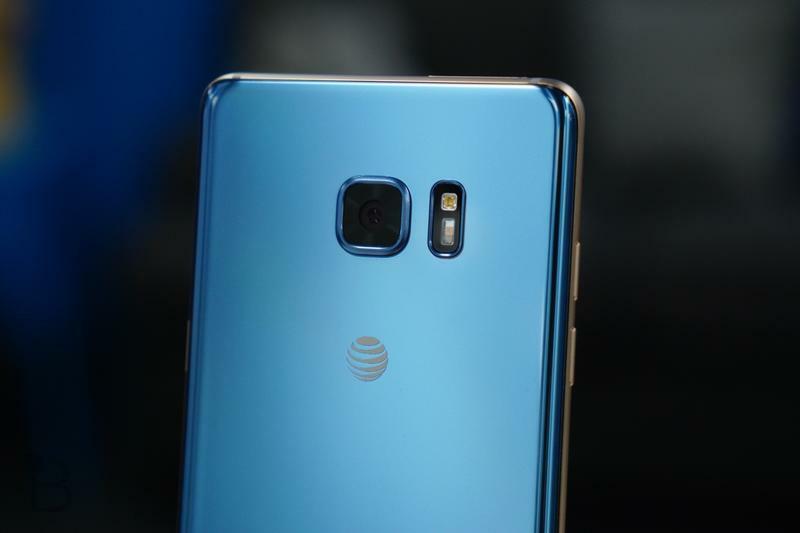 Rather than holding the Galaxy Note 9 until closer to when Apple makes its own announcement, the company could debut its second flagship as early as late July. 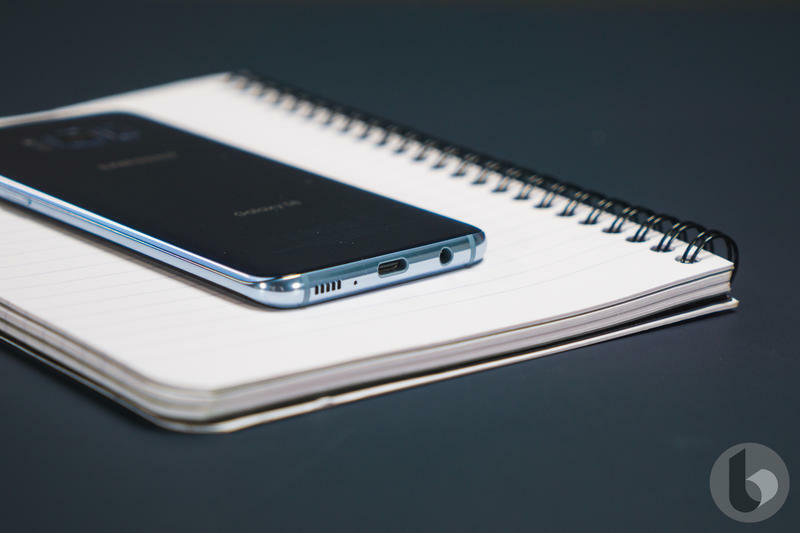 Samsung is bumping up the launches of the Galaxy Note 9 and Galaxy S10 as a foldable phone is planned for next spring, according to the Korea Herald. 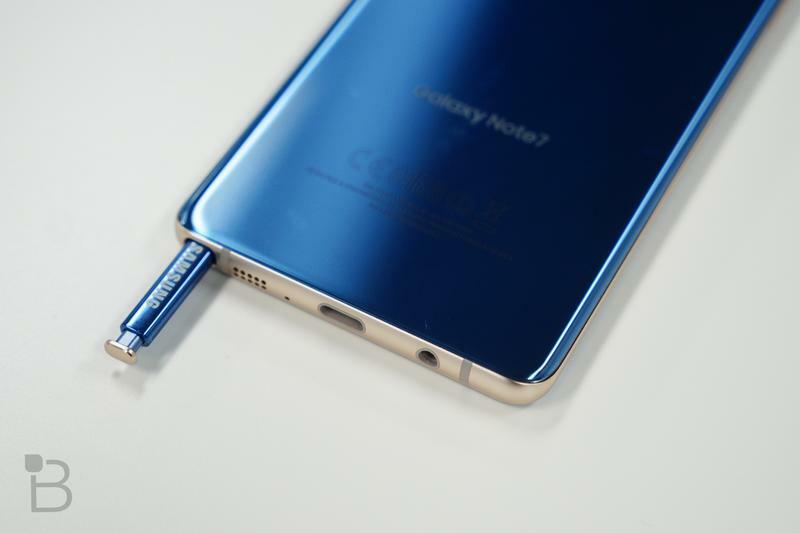 The plan is to give the latest entrant to the Galaxy Note series a midsummer launch and release. 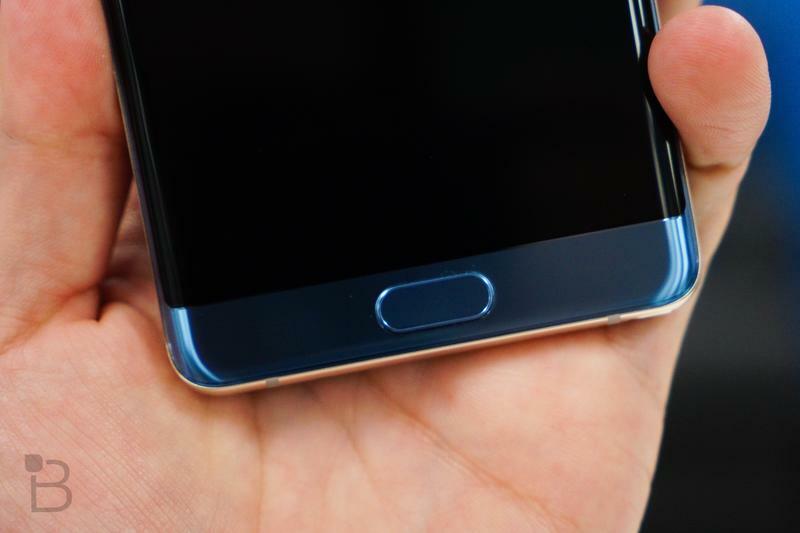 Mass production has reportedly begun on the phone’s 6.38-inch Super AMOLED display. 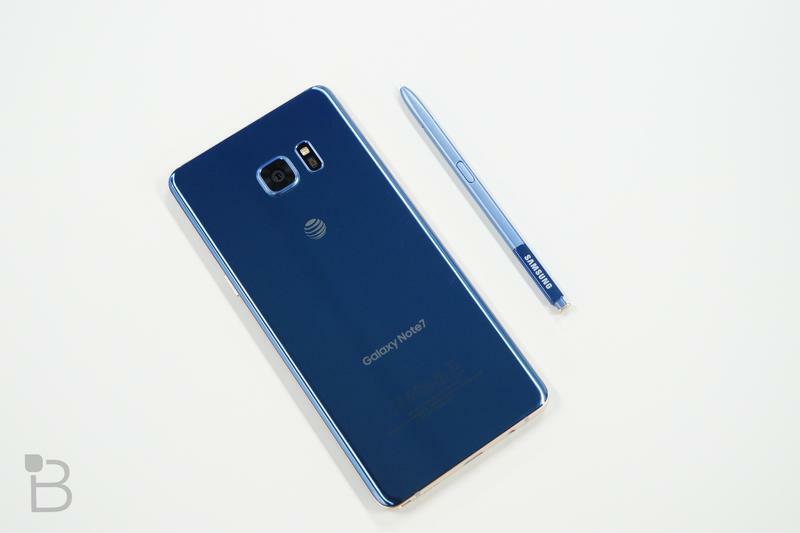 Assuming that remains on schedule, the Galaxy Note 9 could be released in early August. 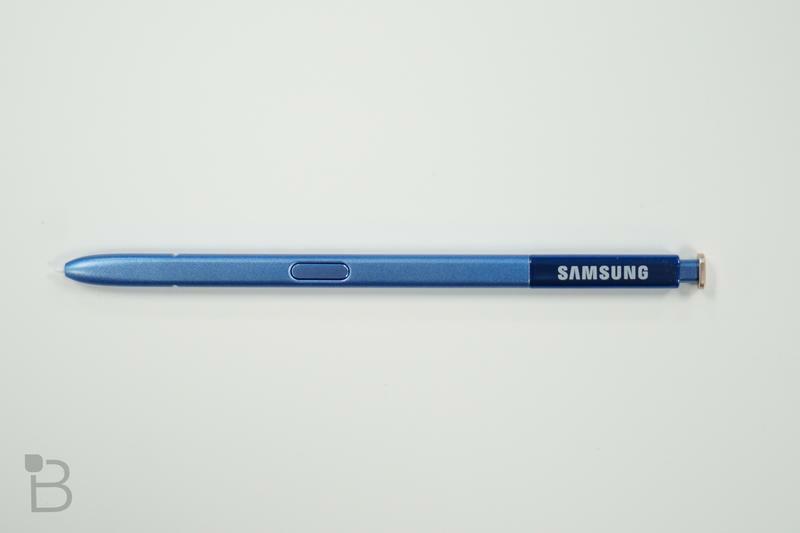 It’s not the first time we’ve heard Samsung is making an effort to move up the launch of the Galaxy Note 9. 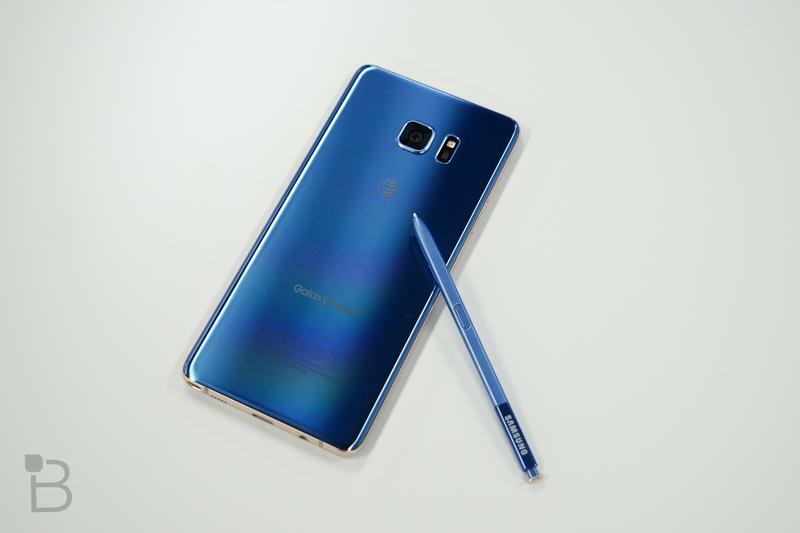 The same media outlet, the Korea Herald, reported back in March that the company wanted to get its next high-end phone out in July or August. 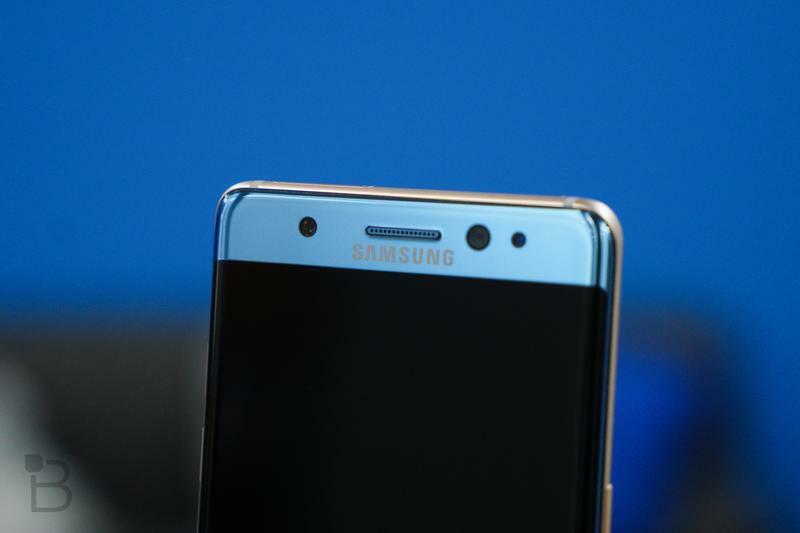 Making room for its foldable phone, often referred to as the Galaxy X, probably isn’t the only reason Samsung wants to introduce the Galaxy Note 9 sooner expected. Insiders believe the Galaxy S9 isn’t selling nearly as good as the company had hoped. Samsung isn’t believed to be worried about the impending iPhone SE 2 announcement from Apple. 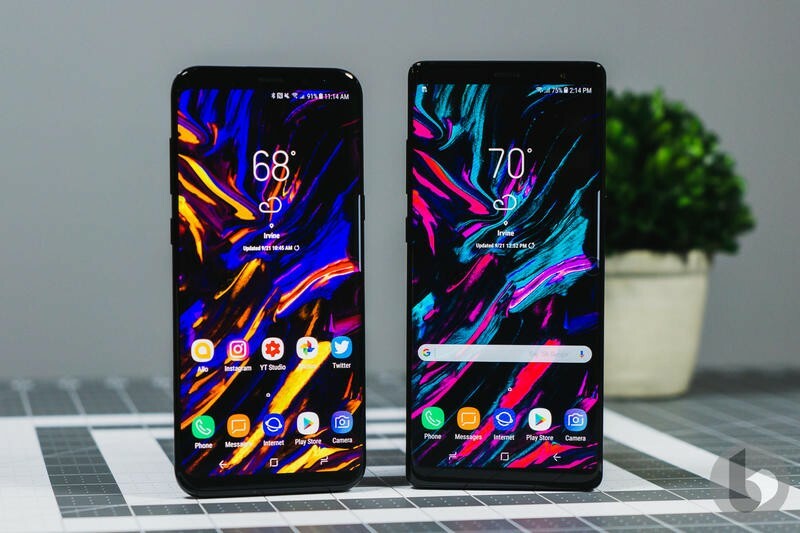 The Galaxy X does, however, mean the Galaxy S10 will probably be launched at CES 2019 rather than MWC 2019. 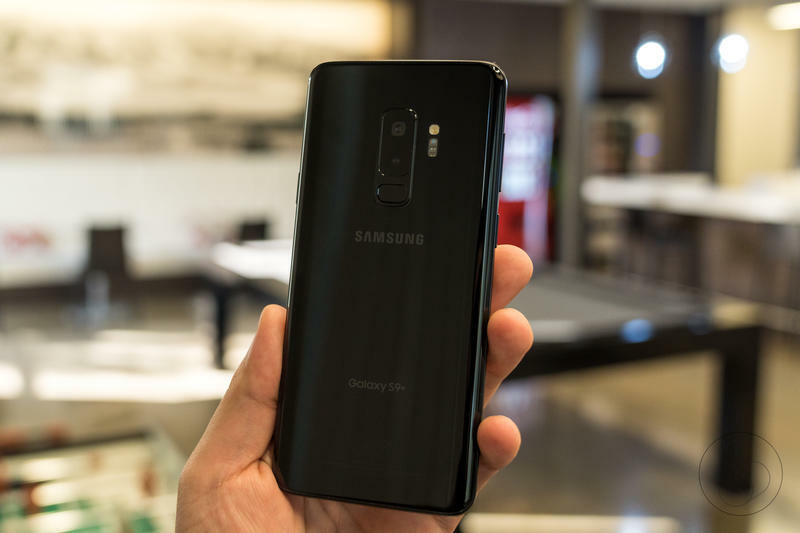 Samsung is actively working on the Galaxy S10 despite it being more than six months away from becoming official. After all, it will mark the ten-year anniversary of the Galaxy S series. 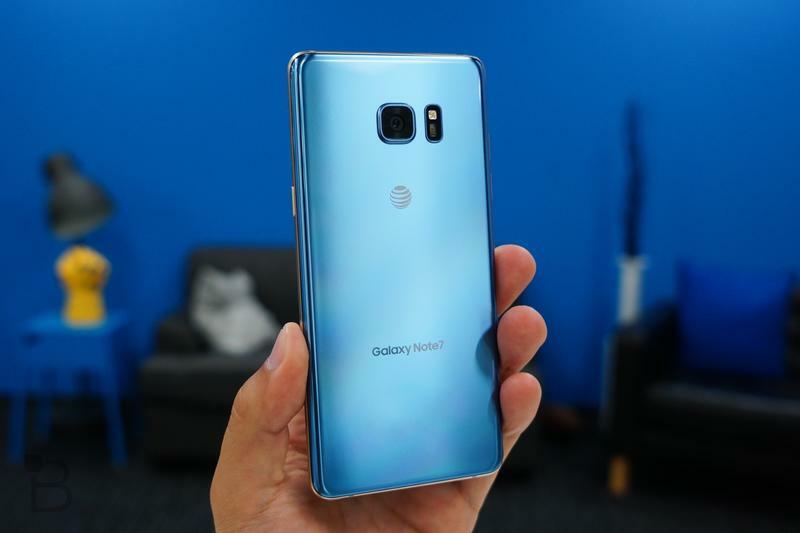 But it may not be the biggest launch Samsung hosts in 2019. While the Galaxy S10 should ship with a fingerprint scanner, the Galaxy X will be much more ambitious with its bend-friendly design. Development on flexible displays is underway, and production should begin in November. One insider said it’ll take “two to three months to assemble the parts” for the Galaxy X. 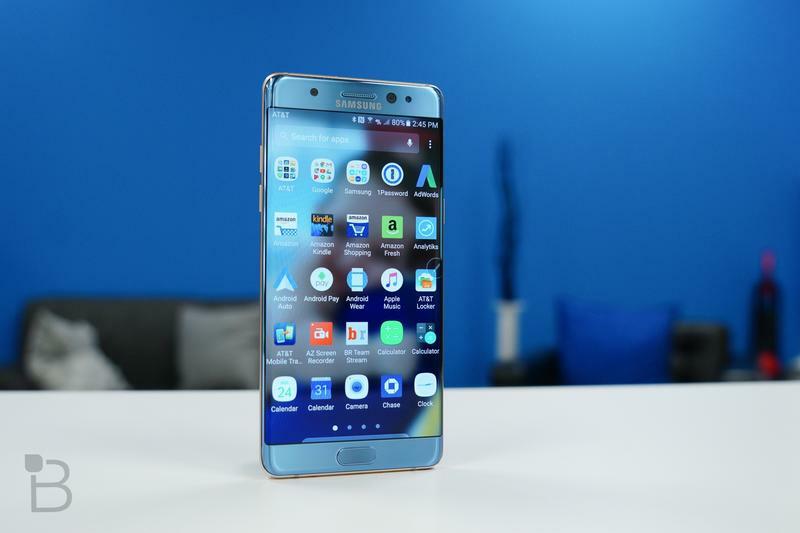 In the past, Samsung unveiled its latest Galaxy S phones at MWC in late February or standalone events in March. With the Galaxy X getting the nod for the Barcelona-based trade show, the Galaxy S10 would move all the way up to CES in early January. 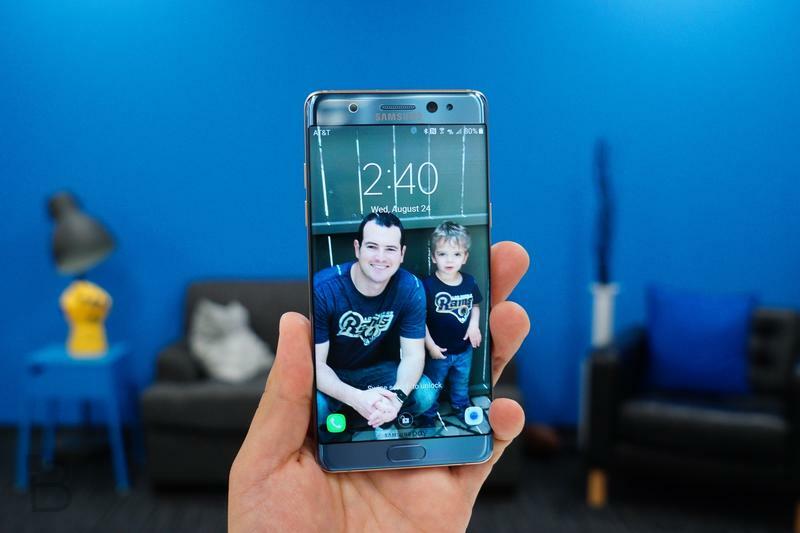 Samsung typically focuses on other products, typically outside of its mobile division, in Las Vegas. 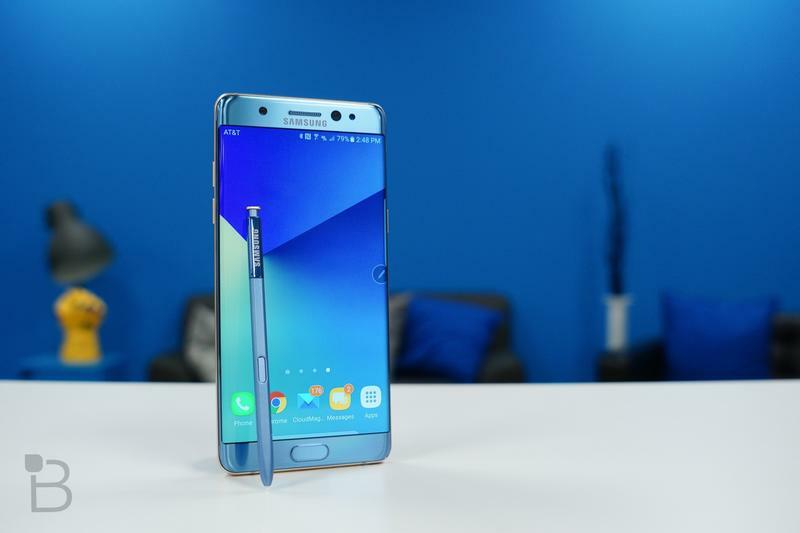 Behind the scenes, Samsung is reportedly unfazed by the shift in strategy. The company has multiple prototypes on-hand, and suppliers have been cooperating effectively. 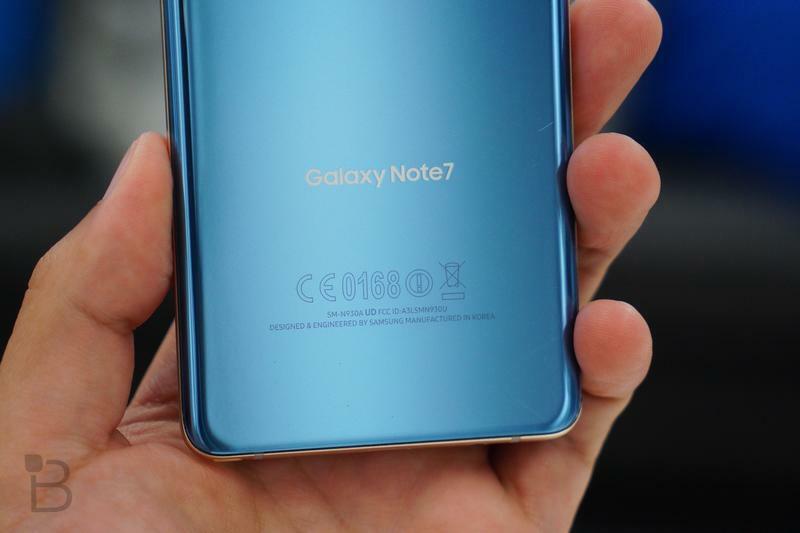 Samsung should be able to achieve internal milestones and launch the Galaxy Note 9 in July, the Galaxy S10 in January, and the Galaxy X in February.